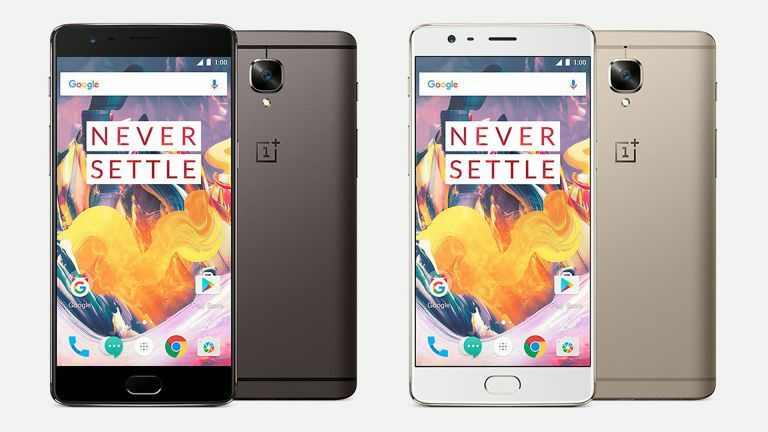 The affordable yet powerful phones of OnePlus have made the company a huge success very quickly. So it’s no surprise a new handset has been announced to push those specs a little higher while keeping that price low. The 5.5-inch Full HD handset comes with a Snapdragon 821 processor and 8GB of RAM, dual 16-megapixel cameras and a 3,400 mAh Dash Charge battery. All that and the price starts at around £350 for the 64GB model. When it comes to drones many believe that nobody does it better than DJI. The recent Mavic that folds down to fit in the hand and locks onto targets to follow has impressed and now the more professional range has caught up. The DJI Phantom 4 Pro also offers the smart tracking of the Mavic but comes with far superior camera skills thanks to a full 1-inch CMOS sensor capable of 20-megapixel stills and 4096 x 2160 4K UHD video. It’s faster with a better gimbal and will cost a more expensive £1,600. DJI Phantom 4 Pro vs DJI Mavic: What’s the difference? Announced this week from the LA Motor Show was Jaguar’s first ever all electric car and it’s an SUV similar to the F-Pace, dubbed I-PACE. The Jaguar I-PACE is a concept right now but will be in production next year and on the roads in 2018. It should offer a 220-mile range on a charge, 400PS for 0-60mph in around four seconds, 530-litres of luggage space, multiple touchscreen displays and all weather smart driving. As cables go it doesn’t get much cooler in the naming department than the nod to Back To the Future that is the “1.21 Giggawatts” Lightning Cable from Paracable. This is a seriously premium offering that comes in Lightning and USB-C variants. The name refers to the 21 AWG of power which offers 2.0+ amps in shielded heavy-duty wire under a flexible polymer jacket. Plus there are five different finishes. Mini has unleashed its first hybrid in the form of the Countryman S E, shown off at the LA Motor Show. The new Mini offers all wheel drive, with a fuel engine running the front and electric the rear for a combined output of 221hp. Mini says the car will manage 21 miles on a charge running in pure electric mode. It now comes with a 6-inch display for navigation as standard.